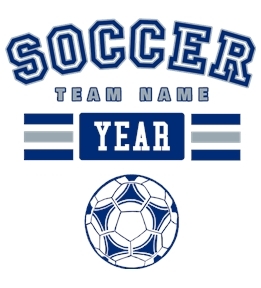 Create soccer shirts for yourself or your whole soccer team. 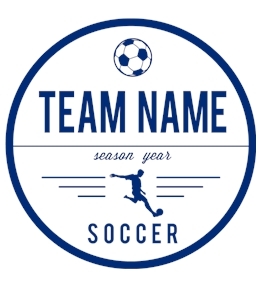 Design your own or get started with one of our soccer templates. 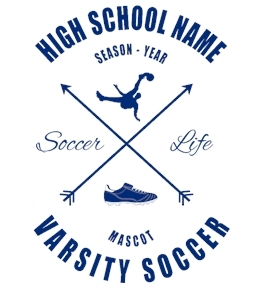 Create custom soccer t-shirts online at UberPrints.com! 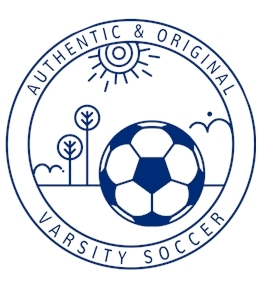 Whether you're designing for your soccer club or just to show your love of the sport, UberPrints.com offers a huge selection of t-shirts, tank tops, and other apparel to customize. 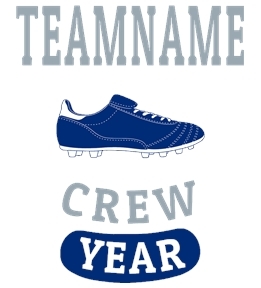 Create a shirt using our clipart and text or upload your own images. 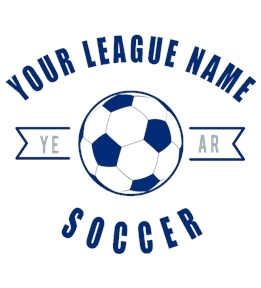 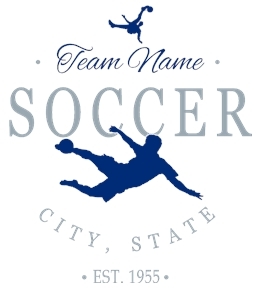 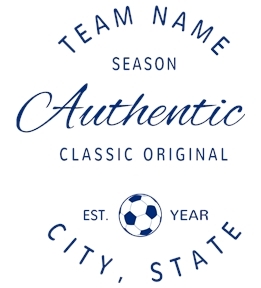 Our soccer designs are great for club teams, high school soccer teams or rec leagues to use as jerseys, practice uniforms or just tees to show support for your team. 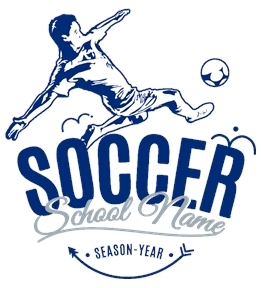 We also have the option of adding names and numbers to your shirts. 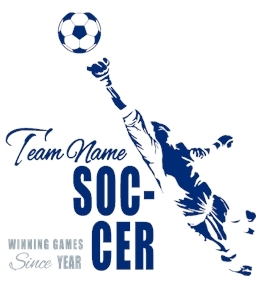 Digital printing is a great option for single orders or go with screen printing for affordable pricing when ordering soccer shirts for the whole team. 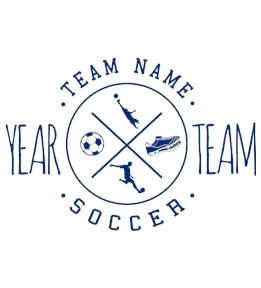 Our customer service department is available to answer all your questions or help you get started creating your custom soccer t-shirts. 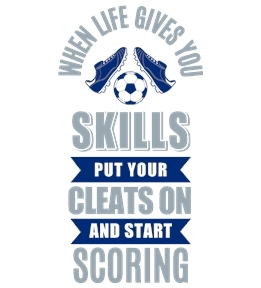 Start designing your custom soccer tees today!